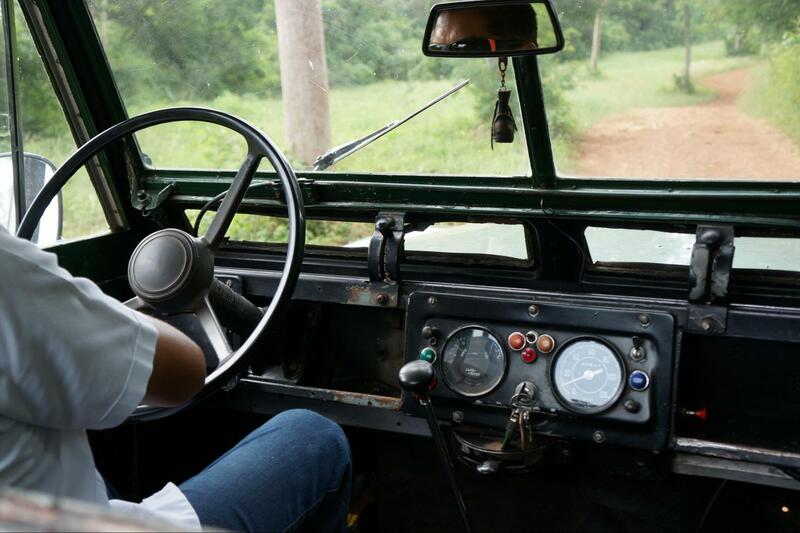 Adrenaline and thrill when driving an authentic four wheels drive, stick shift Land Rover Defender. 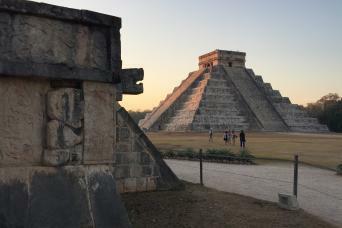 Amazing Exploration, Become an authentic expeditionary. 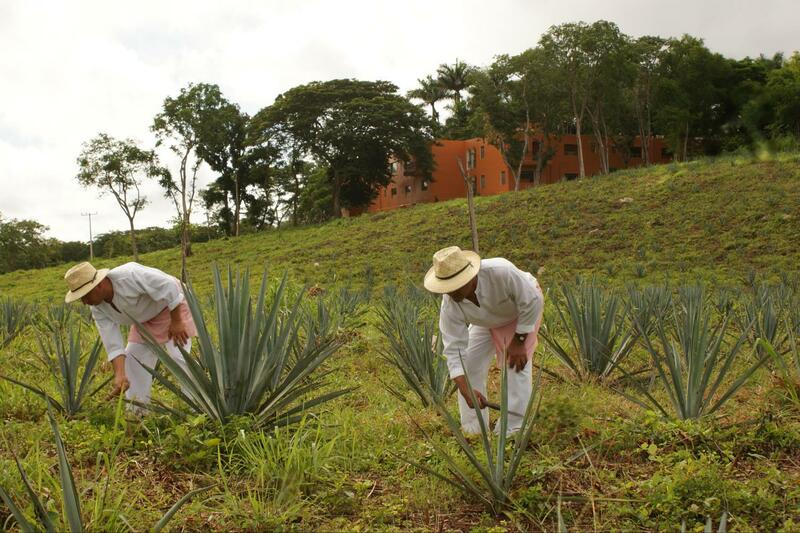 Self-driven tour to vestiges of our old Hacienda Uxmal, amongst our beautiful plantation with breathtaking landscapes. 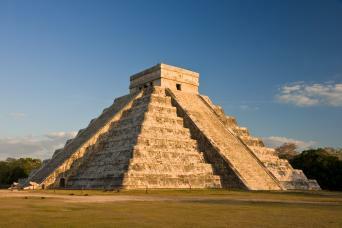 Our expert Gray Line guide will accompany you and share his ample knowledge on the legendary Maya civilization. 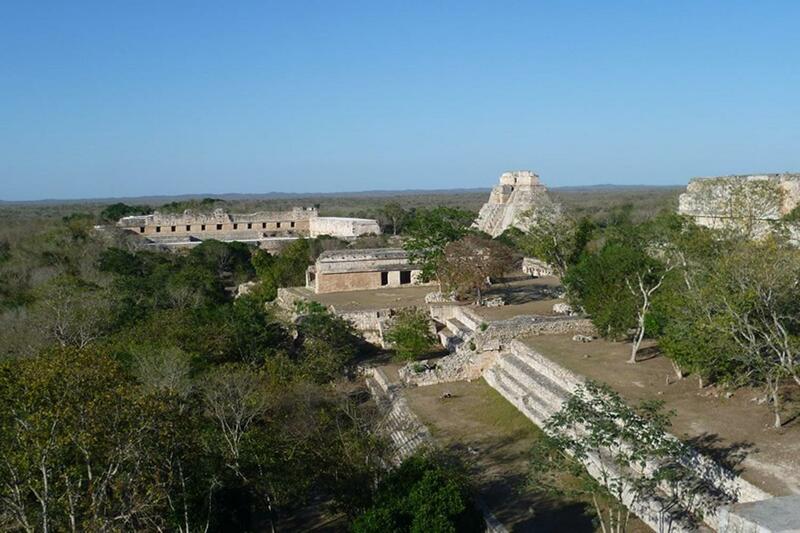 Knowledgeable, certified guided tour of the temples at Uxmal. Iced Bottled Water and soft drinks in expedition. 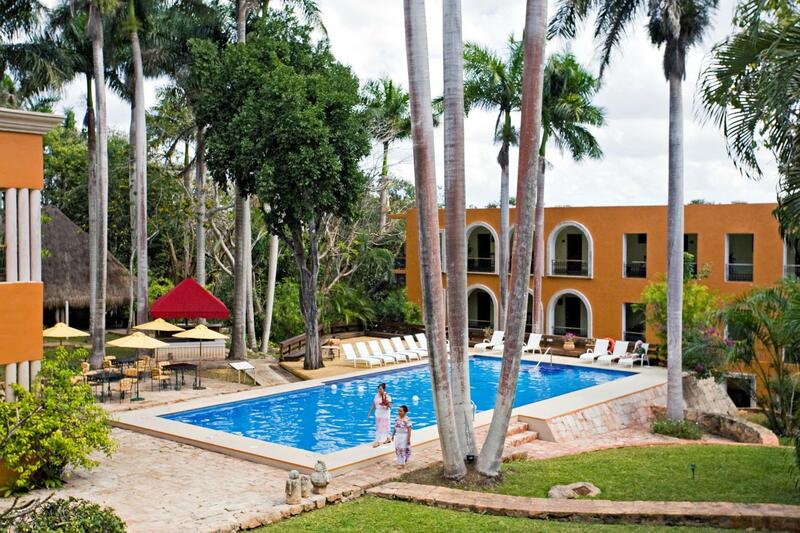 Lunch at The Lodge at Uxmal, adjacent to the temples. Driver must be over 21 years old and capable to driving sick shift vehicles. A brief test drive and valid driver license may be required. 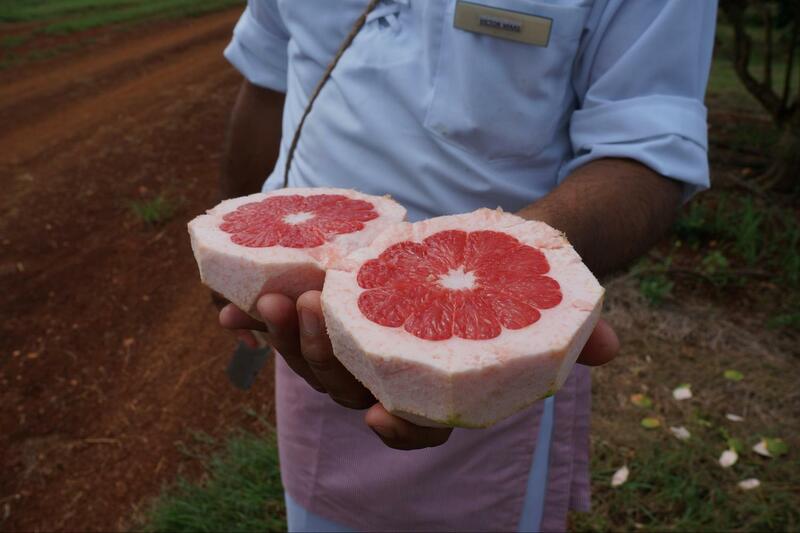 Not recommended for pregnant woman or anyone with severe movements restraints or previous spinal injuries. 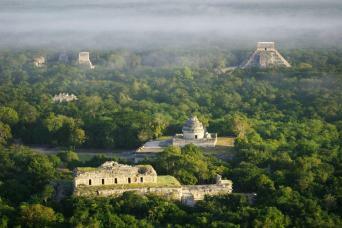 Uxmal entrance fee is not included. Shared Option requires a minimum of 2 people per booking. 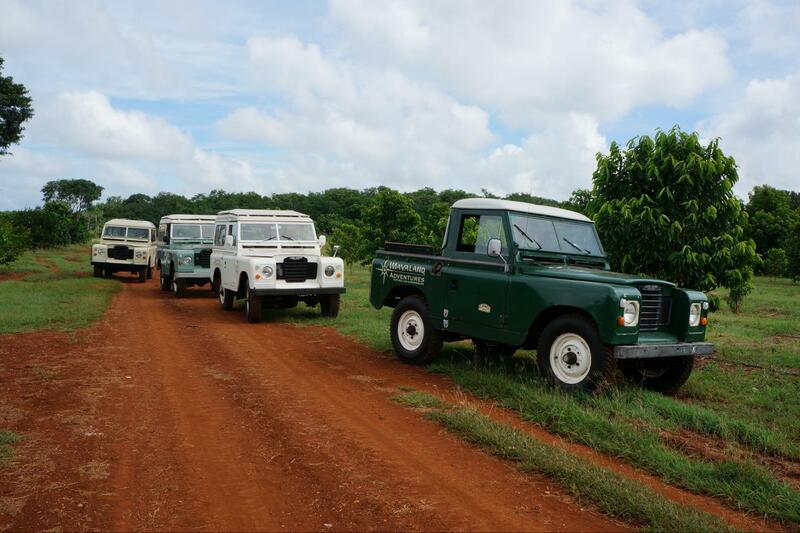 Enjoy Uxmal and surroundings in your own way as the first explorers did last century, in a vintage, renewed Land Rover Defender. 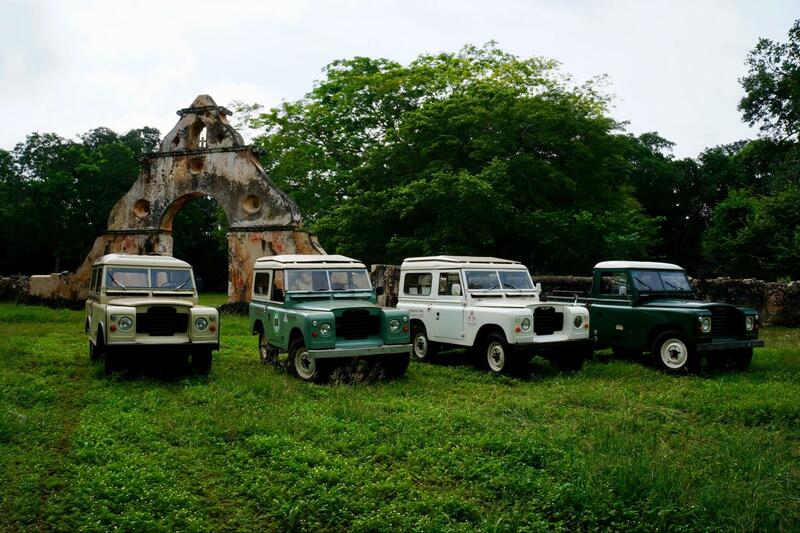 Yucatan´s pioneer expeditionary: Mayaland Adventures offers its own fleet of vintage Land Rover Defender classics, to explore challenging roads to ancient vestiges of Hacienda Uxmal while admiring wild life and beautiful landscapes in fields and plantations.